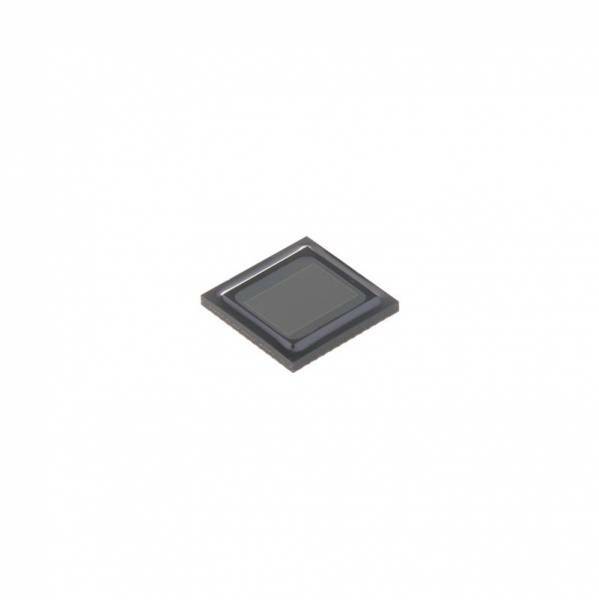 ON Semiconductor's focus on pixel performance excellence provides the foundation for this sensor's exceptional image quality with superior color accuracy, low-light sensitivity, and low noise level. This cost-effective CMOS imaging solution enables high speed image capture capabilities, and includes variable functions, including gain, frame rate, and exposure while maintaining low power consumption. Ссылки на другие веб-сайты "MT9J003I12STCV2-DR"